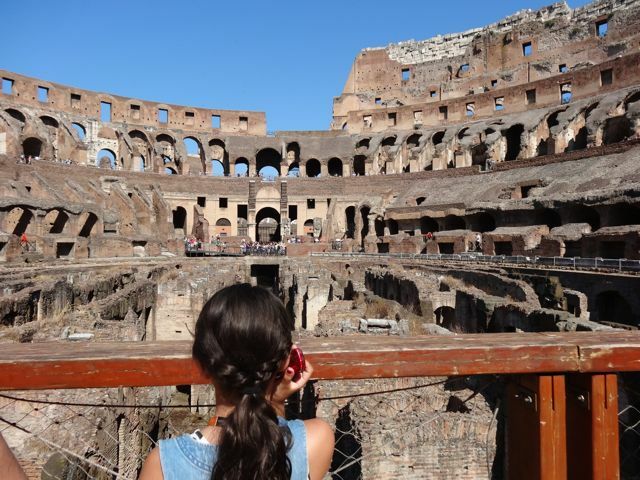 Our answer is nearly always the same: if your are traveling to Rome with kids the Colosseum and Ancient Rome Private Tour is certainly the most suitable one. Following the initiative of Tod’s entrepreneur Diego Della Valle and jeweler Bulgari who funded respectively the restoration of the Colosseum and the Spanish Steps, the famous Italian fashion house Fendi donated 2.12 million euros to restore the Trevi Fountain. 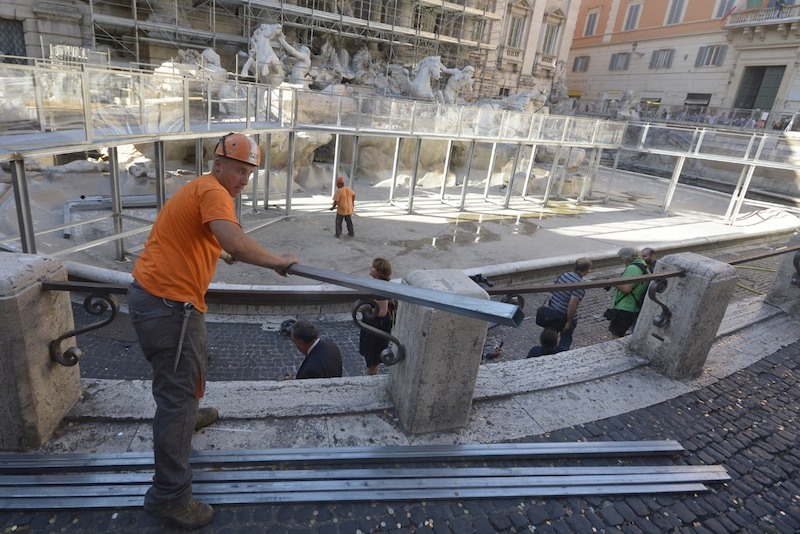 This represents just the first of a series of projects intended to restore the historic fountains of Rome! Although it’s probably not one of the most famous places in Rome among tourists, Castel Sant’Angelo really has an interesting history and worth a visit for the beautiful things hidden inside and the amazing view of Rome you can get from its different levels. You are receiving this email because you subscribed to the newsletter "Rome is Easy".